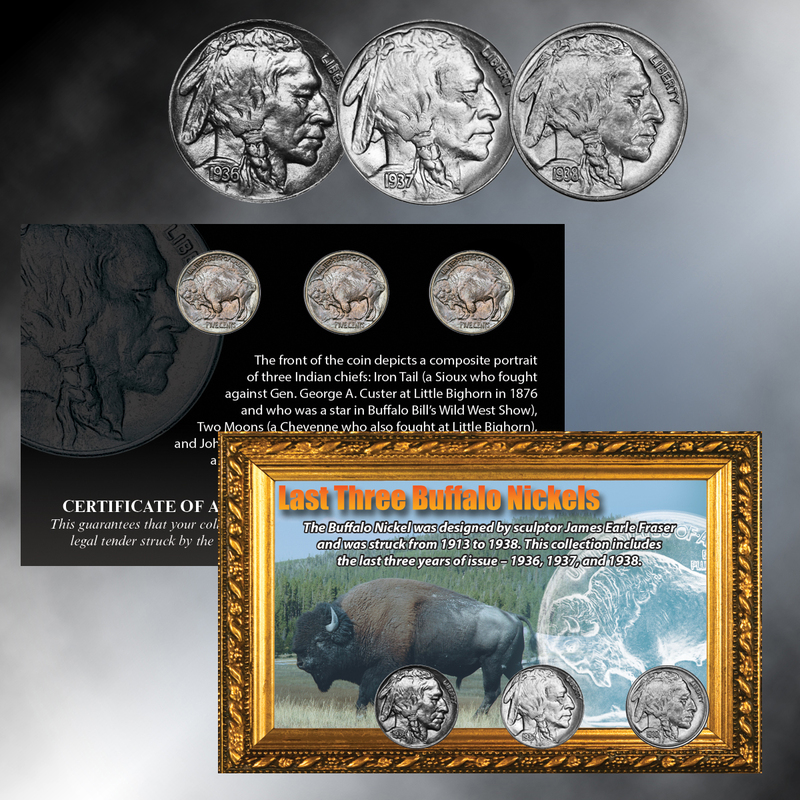 The classic and beloved Buffalo Nickel was minted from 1913-1938. 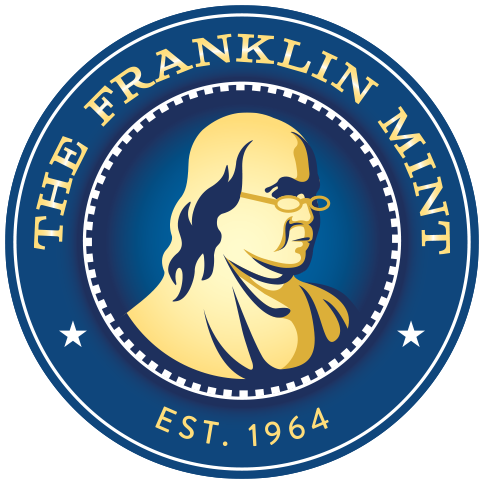 It celebrates the culture and heritage of the American West, and the designs are recognized as some of the most beautiful and artistic ever to appear on a U.S. coin. The last coin was minted over 75 years ago in 1938. This collection includes one coin from each of the last three years of issue: 1936, 1937, and 1938. The 1938 coin was made for only part of the year; the Jefferson Nickel took its place later in 1938. In fact, 1938 is the second-lowest annual mintage of the Buffalo Nickel, making this a key coin to any collection. The years 1936-1938 were the depths of the Great Depression – when a nickel was cherished and few people had the foresight to collect these coins. In these years, Franklin D. Roosevelt was President, the Baseball Hall of Fame opened with Babe Ruth one of the five original members, the Golden Gate Bridge opened in San Francisco, and the first minimum wage of 25¢ an hour was enacted. The remarkable design makes this the quintessential “American” coin. The obverse is a composite portrait of three Native American chiefs: Iron Tail (a Sioux who fought against Custer at Little Bighorn and who was a star in Buffalo Bill’s Wild West show), Two Moons (a Cheyenne who also fought at Little Bighorn), and movie star John Big Tree (a Seneca). All three were alive when the coin was first issued. The reverse features a stunning image of a buffalo, Black Diamond, who was a star attraction at the New York Zoological Gardens. The buffalo was a symbol of the American West, and Black Diamond was also alive when the Buffalo Nickel was first minted. The set is displayed in a custom case. Dimensions: 10" x 7" x .25"